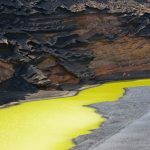 Lanzarote is an island of the Canarian archipelago (Spain) in the Atlantic Ocean. It belongs to the province of Las Palmas. Its capital is Arrecife. The name of the island comes from the Genoese mariner Lanceloto Malocello, who visited it in the fourteenth century. 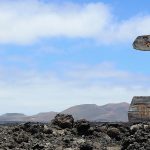 With 145,084 inhabitants, 4 Lanzarote is the third most populated island of the Canary Islands, after Tenerife and Gran Canaria. With an area of ​​845.94 km² it is the fourth largest island in the archipelago. 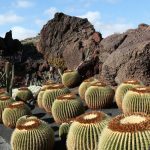 In the center-southwest of the island is the National Park of Timanfaya, which is one of the main tourist attractions of Lanzarote. The island is in its entirety since 1993 UNESCO Biosphere Reserve. 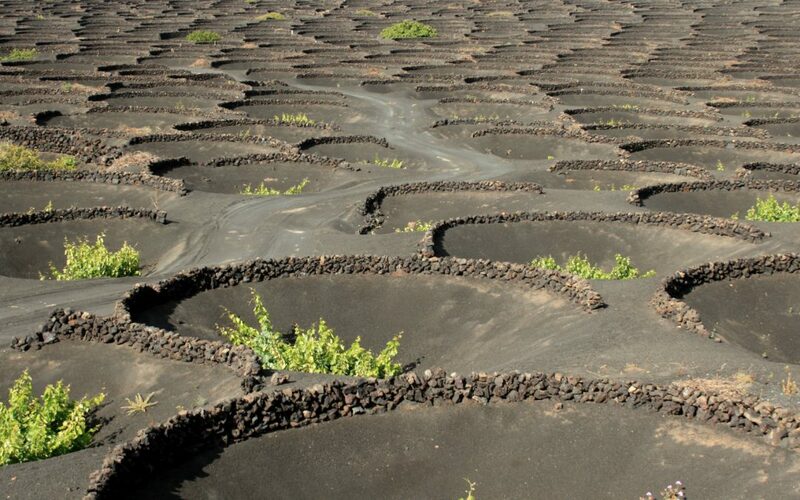 Five geographical landmarks mark the morphology of Lanzarote, giving it a unique personality and housing each one of them diverse landscapes, of great natural and geological value. They are two mountainous masses of great antiquity, located each one of them in the extreme north and south of the island (Famara-Guatifay and Los Ajaches, respectively); Two more recent areas of volcanism that make up the Timanfaya volcano area in the south-central and the volcano and malpais of La Corona in the north; And, finally, a language of sands of marine origin that crosses the center of the island, in the area known as El Jable. These five spaces, next to the set of islets of the Chinijo Archipelago, to the north of the island, hold most of the landscape charms of the “island of the volcanoes”.